Telecomms giant Qualcom has reached an agreement to settle a class action gender discrimination lawsuit in the US, which involves a payment to the tune of $19.5 million dollars with ancillary terms around the implementation of programmes to address the gender inequality in STEM (Science, Technology, Engineering & Maths). In comparison to the legal industry (where the glass ceiling seemed to be made of heavily reinforced glass), these industries could be considered relatively young, and I had naively (or optimistically) thought that while they had been male dominated in terms of study, the females who graduated and practiced in them would be recognised as equals. It appears that this is not the case from the attached article, referring to the "Elephant" in Silicon Valley. In Ireland, where forms of redress for discrimination under the Employment Equality Acts have included wider orders to refresh training/update equality policies, this helps employers to consider the non-monetary ramifications of gender inequality but clearly this whole area still needs a good PUSH!! 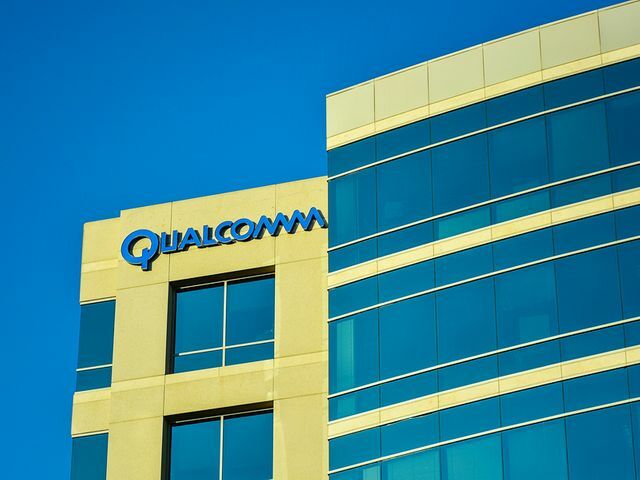 Qualcomm will also institute significant changes in its policies and practices to help eliminate gender disparities and foster equal employment opportunity going forward. These changes will have a lasting positive impact on women at the company, said David Sanford, chairman of Sanford Heisler and lead counsel for the plaintiffs. “It is common knowledge that women in STEM and other related fields face persistent discrimination in pay and promotions,” Sanford said. “This settlement represents a giant leap forward toward leveling the playing field, and can serve as a model of best practices for other technology companies.